PCRS has produced a draft copy for consultation of a pragmatic guide to diagnosing and managing tobacco dependence which calls for a new approach to treating smokers. This is because the prevalence of smokers making contact with health services remains high but treatment is under utilised. Although the number of UK adults who smoke has fallen in recent years financial austerity and local authority budget cuts has reduced specialist stop smoking support in some areas. PCRS believes a new approach is now needed because smoking creates a heavy burden for people working in health services. The guide recommends that healthcare professionals optimise NICE-recommended stop smoking interventions. It sits alongside and supports the position of two other recently published documents that call for the NHS to start taking tobacco dependency more seriously. The British Lung Foundation’s “Less help to Quit” and the Royal College of Physicians’ “Hiding in plain sight” call for evidence based treatments that save lives to be fully utilised. Produced by a panel of experts, the guide sets out a practical, evidence-based framework which enables healthcare professionals to routinely identify smokers then encourage and support them to quit. PCRS executive chair Dr Noel Baxter says: “We should be thinking about tobacco dependency as a disease, which needs to be managed in all its complexity as part of a treatment pathway. This is not something that should just sit in the prevention agenda with local authorities because we as clinicians have the skills to prescribe the right medication and offer effective support to help our patients to quit. 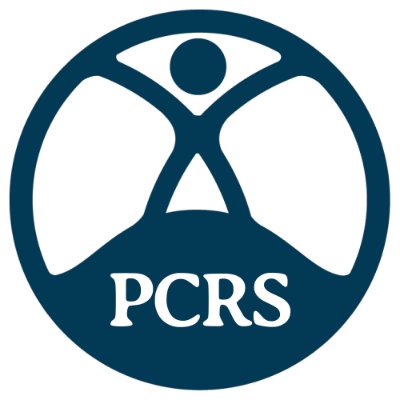 PCRS is seeking the views of members and anyone interested in treating tobacco dependency to ensure the guide meets the needs of healthcare professionals. Please download the guide and the consultation and tell us what you think.